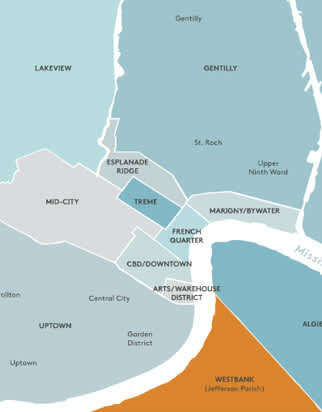 Why is it called Westbank when the area lies east of the main part of the city? That's because it actually resides on the western bank of the Mississippi River. 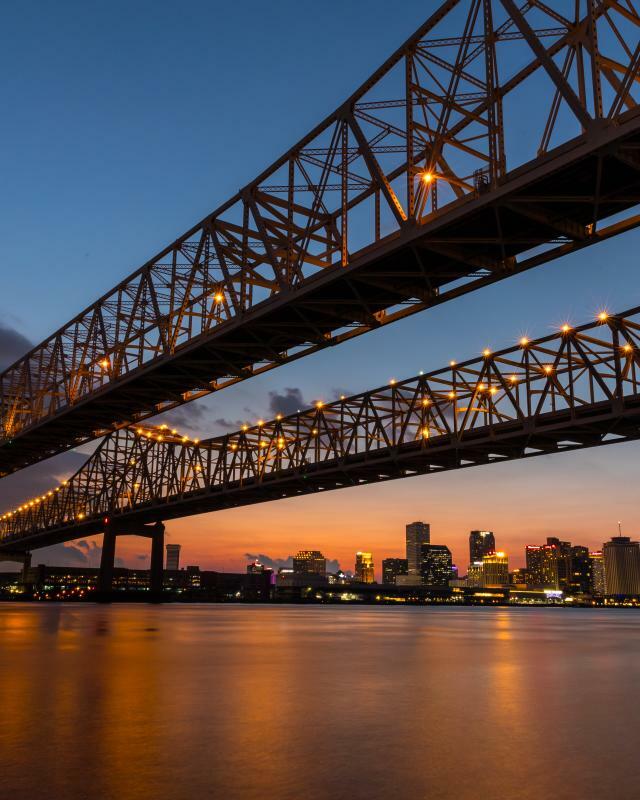 The area is heavily residential but also includes the scenic Jean Lafitte National Historical Park and Preserve, Barataria Preserve. KNOWN FOR: TPC Louisiana, host to the Zurich Classic PGA Golf Tournament. 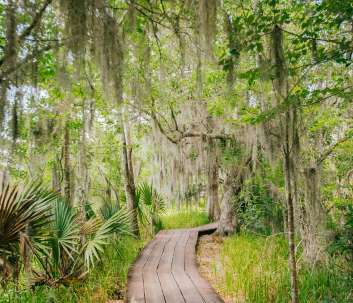 You can speed things up at NOLA Motorsports or slow things down with a trip to the scenic Jean Lafitte National Historical Park and Preserve, Barataria Preserve. Play golf where the pros play or race around NOLA Motorsports tracks at breakneck pace. 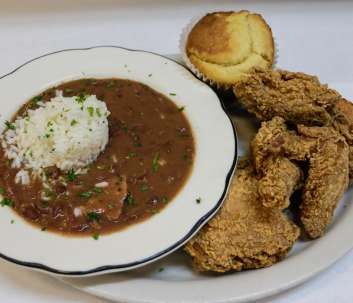 If you find yourself on the Westbank, here are some restaurants to try. 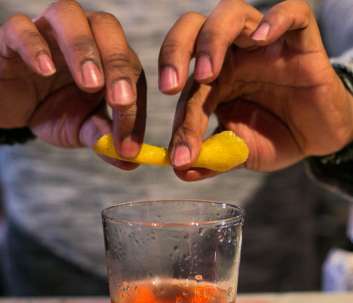 Find a nice quiet bar in a casual, neighborhood setting to end your day at an easy pace. Explore the cozy neighborhood shops that locals frequent on the Westbank. 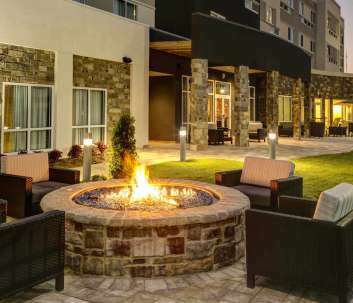 Several familiar branded hotels offer their hospitality for those who want to stay just outside the city.